Every executive and every employee understands how the other’s communication style ensuring optimal team and individual performance is the norm. Easily vetting and hiring only the candidates that have a scientifically proven competitive advantage for success is a simple process. Creating alignment between your people strategy and your company’s growth and profitability strategy is straight-forward and uncomplicated. Using technology is fast, easy and accurate, and saves hundreds of thousands of dollars on a yearly basis. WHAT IS THE PREDICTIVE INDEX® ? The Predictive Index® or PI® is a scientifically proven methodology that allows businesses to understand the factors driving their workforce. Over 500 scientific validation studies and a 60-year track record empowers business leaders to harness cutting-edge psychometric technology to recruit top talent, create winning teams, and manage people intelligently and humanely. Shulman Associates facilitates knowledge transfer to your company to ensure swift adoption, direct ROI, and high impact on performance metrics. We advance your company’s understanding of every team member, and your company’s analytical capabilities, while providing actionable insights that help you make better decisions faster. at (415) 383-7094 or Barry@ShulmanAssoc.com. OVER 7,100 PI CUSTOMERS ARE DRIVING EMPLOYEE ENGAGEMENT BY HARNESSING 500 VALIDITY STUDIES IN 142 COUNTRIES IN 80 LANGUAGES INCLUDING BRAILLE. 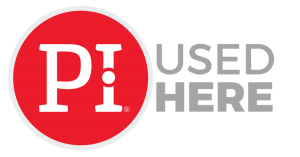 Diagnose: First, using PI®, we’ll measure critical people data like behavior, cognition, employee engagement, job performance, team organization and culture, and employee sentiment. And then we’ll analyze the data, and determine the best course of action. 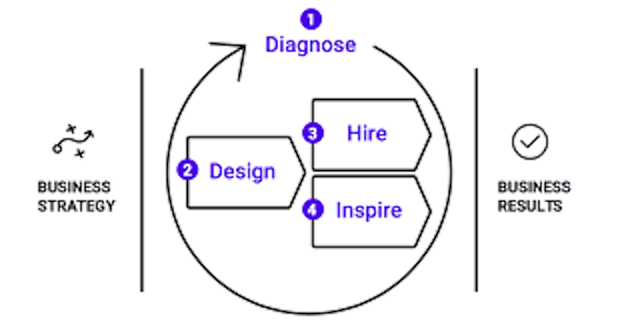 Design: Most companies throw together employees without considering the individuals which is why results suffer. An intentional approach provides greater success. 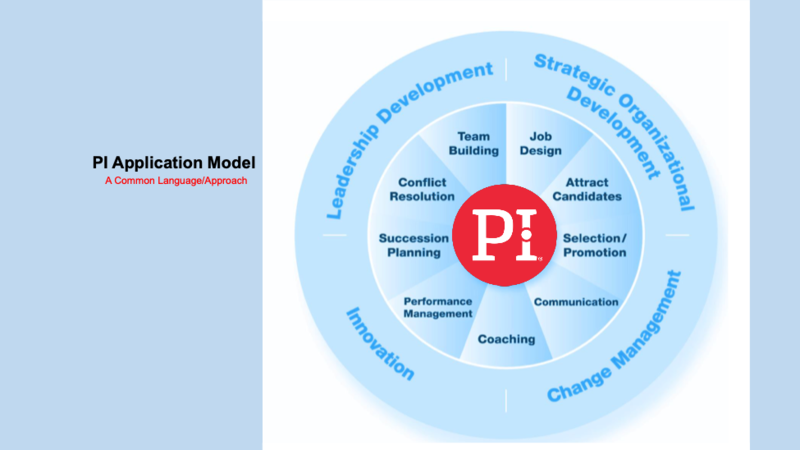 We’ll show you how to use PI® to evaluate and design your leadership team – all teams – so you can understand the team’s dynamics and establish your preferred culture. Hire: We’ll show you how to use PI data insights to hire top talent and build high-performing teams inclusive of defining job requirements, predicting new hire and team dynamics, and address cultural fit. The ability to hire well eliminates expensive misfires and sets the stage for organizational success. Inspire: In most companies, employees lack the necessary people data insights to work together at their best – they inadvertently create communications problems and conflicts. We’ll she you how PI uses people data to drive important employee-oriented activities that support the critical relationship between an employee and their manager, in addition to career pathing and maintaining organizational culture. Using the Predictive Index and the Talent Optimization process eliminates bias while expediting and streamlining multiple talent systems such as job design, recruiting, screening, hiring, team building, selection/promotion, conflict resolution, overall communication, performance management, and coaching. Eradicate sales slumps, poor management issues and poor morale – we know people don’t leave companies, they leave bad managers. With more than 3 decades in the recruitment and talent advisory business, we know a thing or two about how companies work, recruit and ultimately succeed - or not. When combining the Talent Optimization process with The Predictive Index® there’s really no excuse for failure to thrive. Let us provide you with a free BA (behavior assessment) so you can experience, first-hand, the power of this solution, and what it can do for your company. You’ll be amazed by the extensive information a 5-minute assessment provides. In moments you’ll start to realize how this solution can help you and your teams in multiple ways. Once we’re on board, we’ll quickly and seamlessly partner with your executive team and walk you through every step to integrate the PI® solution with a Talent Optimization strategy inclusive of showing you how to design high-performing teams that are scientifically validated to be successful in a specific role. Beyond attracting candidates, hiring and job design, you’ll also find yourselves using the solution for team building, performance management, coaching, conflict resolution, and succession management. Because these powerful solutions are scalable and repeatable, you’ll consistently use them every day as they become an integral part of your company. And we’re with you every step of the way, available 24/7, to help keep you on-course and support the knowledge transfer from PI Master Trainers to your company. No one knows your business better than you; harnessing the genius of Talent Optimization with the efficacy of the Predictive Index solution will immediately change the trajectory that aligns your company’s business strategy with your people strategy.